Relationships aren’t always easy. That’s why it is important to take the steps to make sure that you are continuing down a healthy path. Relationship Reset reveals the secrets to becoming a better couple through exposing valuable information from current research and identifying critical insights that make relating easier. 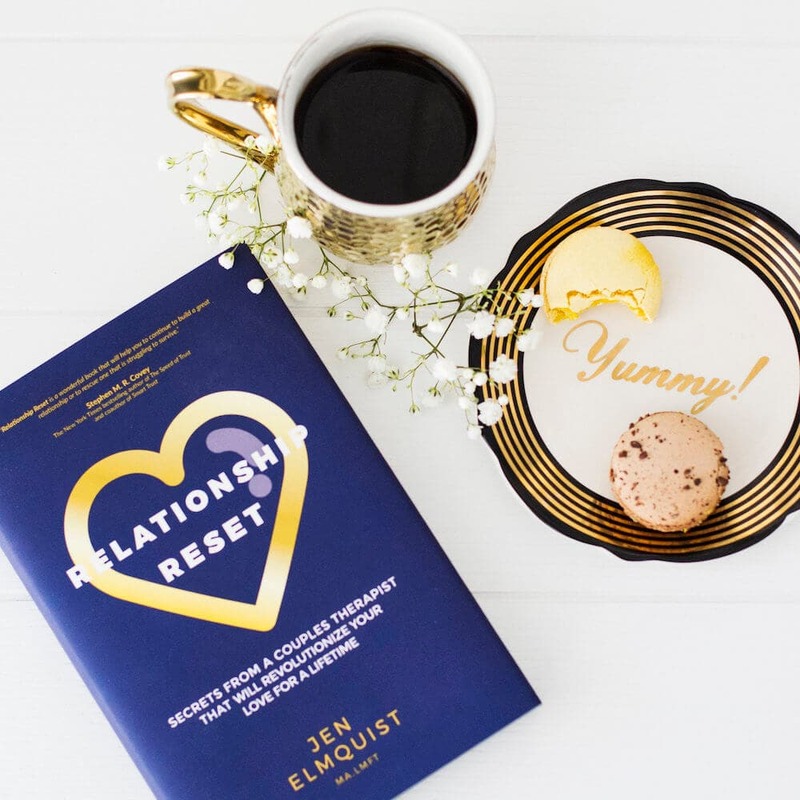 Crafted specifically for all couples, ​Relationship Reset focuses on making committed relationships last by offering simple and essential skills in an interactive format. Whether at the beginning of your​ ​union​ ​or​ ​well​ ​down​ ​the​ ​road,​ ​this​ ​book​ ​will​ ​revolutionize​ ​your​ ​relationship!